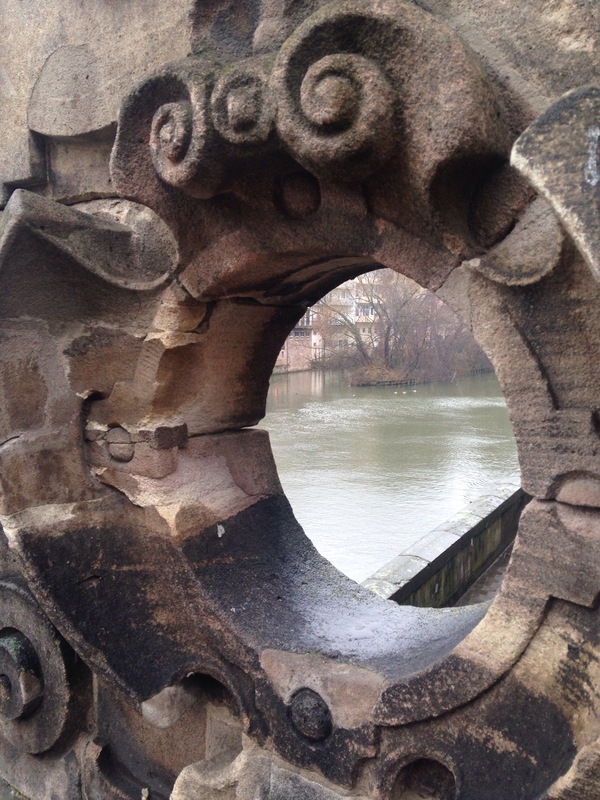 Posted in A Different View and tagged A Different View, Nuremberg, photo, photograph, photography, Weekly Photo Challenge. Bookmark the permalink. 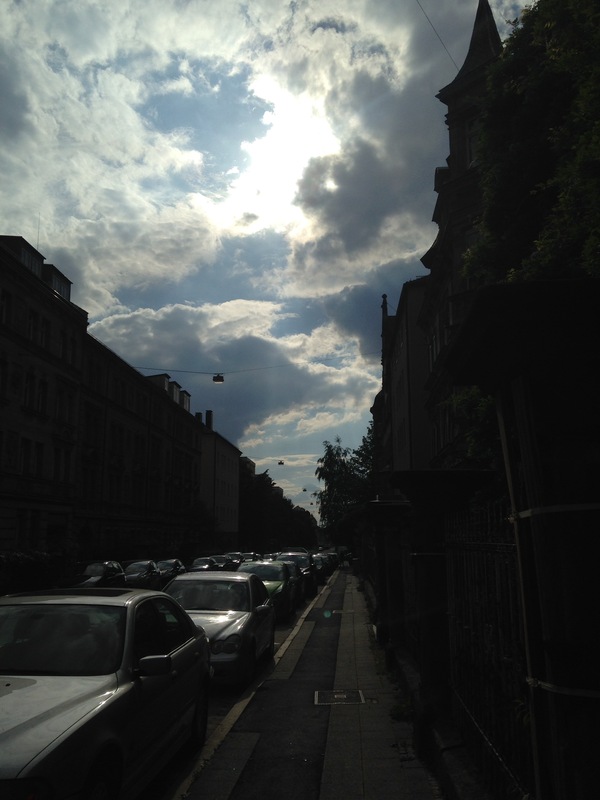 One of those dramatic sky kind of days….shine on. I struggled a bit with this one. Currently, “Local” is where I live, but not where my heart is. Where my heart is, is not where I live. 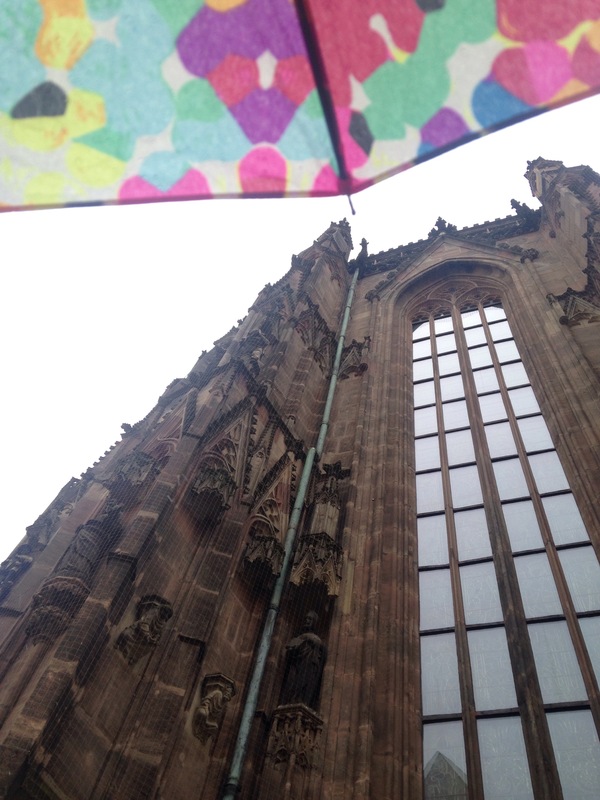 So I chose a classic view of a street in Altstadt Nuremberg. It is a weekly view for me as I meander through the city in which I live. 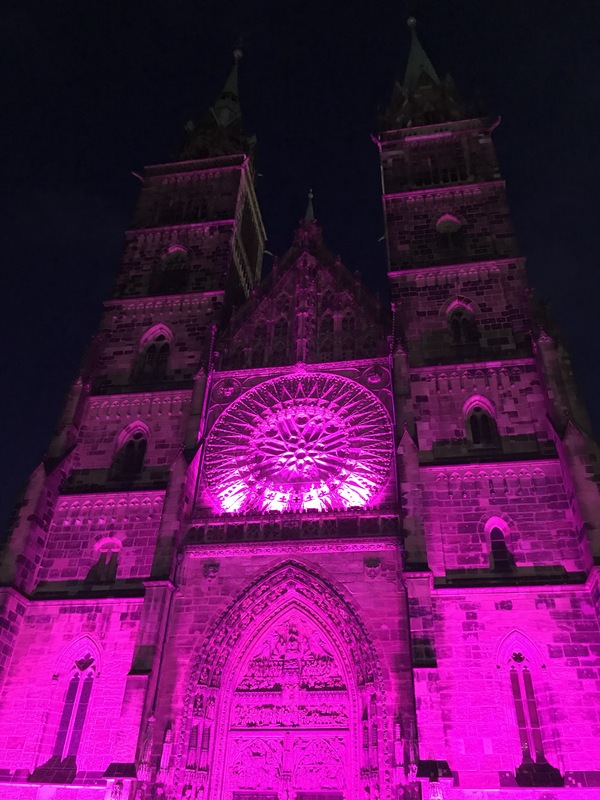 Posted in A Different View and tagged A Different View, life, Nuremberg, photo, photograph, photography, Weekly Photo Challenge. Bookmark the permalink. Posted in A Different View and tagged A Different View, Nuremberg, photograph, photography, photos, Weekly Photo Challenge. Bookmark the permalink. Light passing through an old glass bottle window in Nuremberg…. 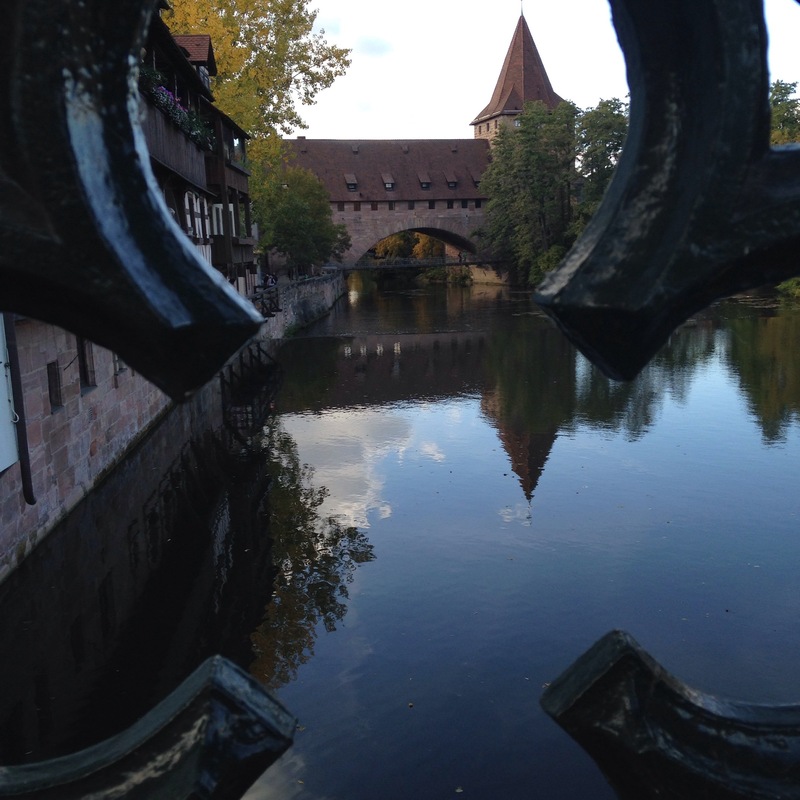 Posted in A Different View and tagged A Different View, Nuremberg, photo, photograph, photography. Bookmark the permalink.